The pilot, overseen by multinational responsible-sourcing group RCS Global, seeks to help manufacturers ensure the cobalt they use is not linked to human rights abuses. On the simulated sourcing scenario, cobalt produced at Huayou’s mine in the DRC will be traced through the supply chain as it travels from mine and smelter to LG Chem’s cathode plant and battery plant in South Korea, and finally into a Ford plant in the United States. An audit trail will be created on the blockchain, which will include corresponding data to provide evidence of cobalt production from mine to end user. Pilot is the latest effort to use blockchain to improve the transparency of global supply chains, especially in the mining industry. "With the growing demand for cobalt, this group has come together with clear objectives to illustrate how blockchain can be used for greater assurance around social responsibility in the mining supply chain," Manish Chawla, GM, Global Industrial Products Industry at IBM, said in the statement. The move is the latest effort to use blockchain to improve the transparency of global supply chains, especially in commodities. 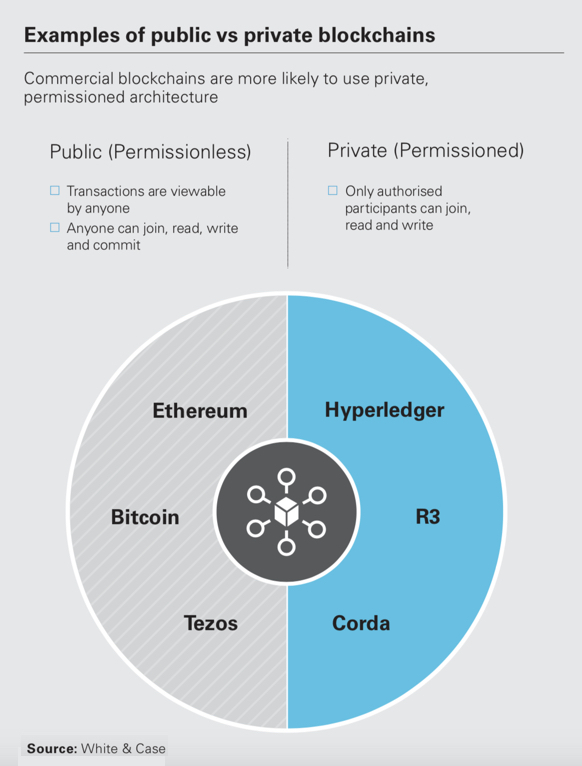 Blockchain, the technology behind cryptocurrency bitcoin, provides a shared record of data held by a network of individual computers rather than a single party. There already are some examples of the use of blockchain in the mining industry, with world’s No. 1 diamond producer by value De Beers testing its Tracr platform, which allows tracing gemstones throughout the entire value chain — from mine to buyer. The DRC generates more than 60% of the world’s cobalt, but much of it is sent to China to be processed by multiple companies before it is used in batteries. In addition, up to 20% of the DRC’s cobalt is mined by hand, often by children with picks and shovels. Congo generates about two-thirds of the world’s cobalt, but much of it is sent to China to be processed by multiple companies before it is used in batteries. Cobalt, a by-product of copper or nickel, is in high demand for its use in lithium-ion batteries, which power a wide range of products such as laptops, mobile devices, and electric vehicles (EVS). Currently, about two-thirds of it comes out the DRC. However, due to the region’s intense poverty and the mineral’s soaring price, thousands of impoverished Congolese have flocked to the cobalt rich areas to secure an income. Traditionally, artisanal miners have sold their ore to local co-operatives, which then sell it to local merchants and traders. They, in turn, sell to international traders or operating mines with established transport links and the artisanal mined cobalt ends up being exported to China as concentrate. 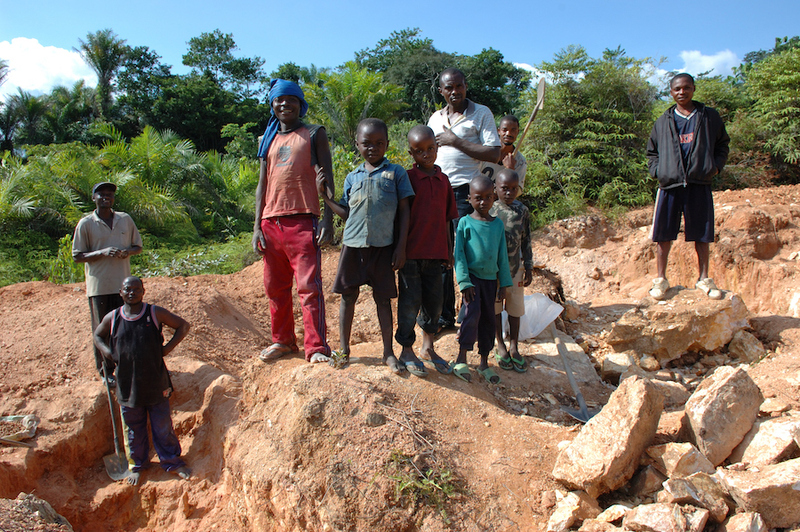 In 2014, UNICEF estimated that around 40,000 children were involved in artisanal mining in the DRC. And Amnesty International has said that children as young as seven can be found scavenging for rocks containing cobalt in DRC, which holds about 49% of the world’s known reserves. Those and other allegations have put pressure on multinationals to trace the cobalt they use and so forego the risk of inadvertently using raw materials sourced from child labour, which remains rampant in central Africa. Taken from “Digitalising the mining & metals global supply chain: Rise of blockchain and the smart contract.” Courtesy of White & Case. In 2016, Huayou Cobalt was accused of buying the metal from children working in “hazardous conditions” by Amnesty International. Since then, the company says it has undergone an audit on its supply chain and made efforts to improve the condition of communities in the DRC, one of the poorest countries in the world. The group wants to open up the platform to other car producers and companies in the supply chain, and expand it to include different battery metals and raw materials.